In this practical workshop at The Well Garden (Hackney Downs Vegan Market will be happening outside the venue at the same time!) 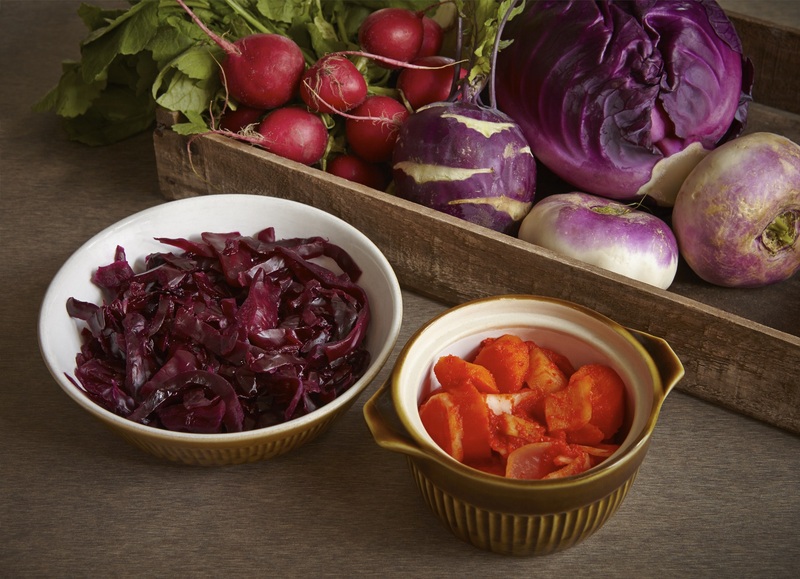 you will learn the alchemy of how to make kimchi and kombucha at home, the nutritional benefits of fermented food, and how to improve your gut health. Steve Wilson is a cookery teacher at Made in Hackney, and Founder of Make Kit, a vegan and vegetarian recipe box service. He previously founded The People’s Kitchen, a community food surplus kitchen, and Dalstons, a low sugar natural soft drinks company. He loves sharing his knowledge of cooking with others. Please bring 2 Jam Jars, all other materials will be provided. Please arrive at least 15 minutes early to ensure you have time to set up & get settled. The workshop will start promptly at 2pm. Call on 02030959735 to book for more than one person.